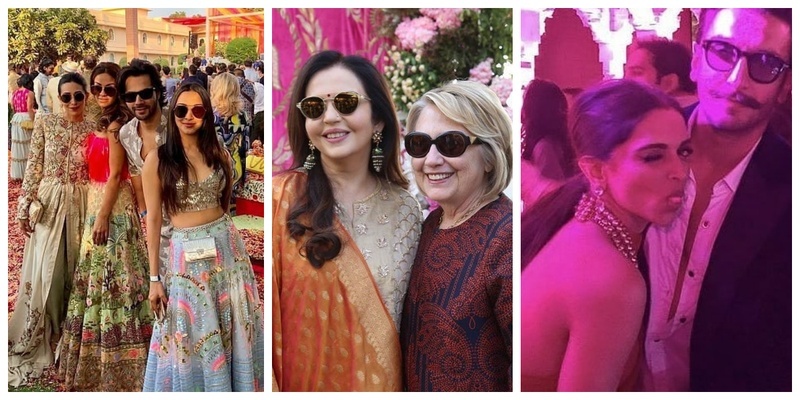 Who wore what at Isha Ambani's Sangeet night - best of Bollywood, sports & politics all at one place! The Isha Ambani-Anand Piramal big-fat pre-wedding festivities in Udaipur kicked off with a larger than life sangeet and I am still in awe of it. It saw the who’s who of Bollywood, sports and politics all at one place celebrating the union of the Ambani heiress to her love! So, beyond doubt, it was a starry affair! Let us have a look at some of the outfits donned by various celebs. With such a pre-wedding celebrations guest-list, I can't help but wonder what the wedding will be like!